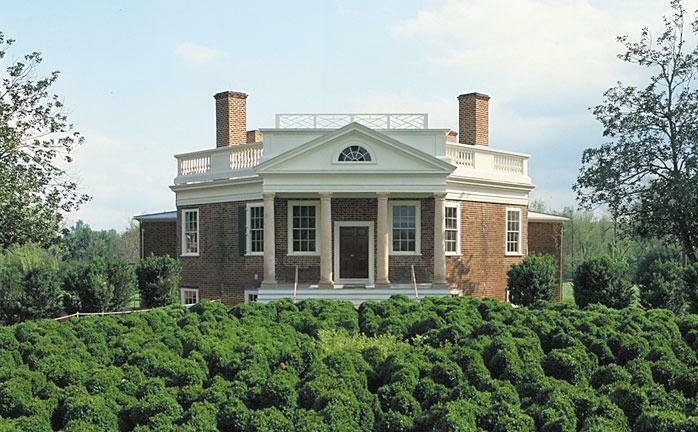 One of only two homes designed for his own use, Poplar Forest was an important part of Thomas Jefferson's life: a private retreat situated far from public scrutiny and the demands on his time. Jefferson sojourned to Poplar Forest regularly in his retirement, between the ages of 66-80, to find rest and leisure, rekindle his creativity and spend time with his grandchildren. He designed the perfectly octagonal house at Poplar Forest during his second term as President of the United States. Since 1983, the nonprofit Corporation for Jefferson's Poplar Forest has worked to rescue and restore Thomas Jefferson's plantation and retreat home for the educational and cultural benefit of the public. Poplar Forest is now a National Historic Landmark undergoing award-winning restoration and archaeology. Offering daily tours and special events, Poplar Forest is open April through November, Wednesday through Monday from 10 a.m. to 4 p.m.